Miami is unofficially known for having some of the best nightlife in the entire nation, but break away from the clubs and try a bar instead. Creative cocktails, delicious eats, and great music – what else do you need? Read our list to discover the 10 best bars in Omni, Miami. Pub One is locally known for having one of the best jukeboxes in all of Miami. 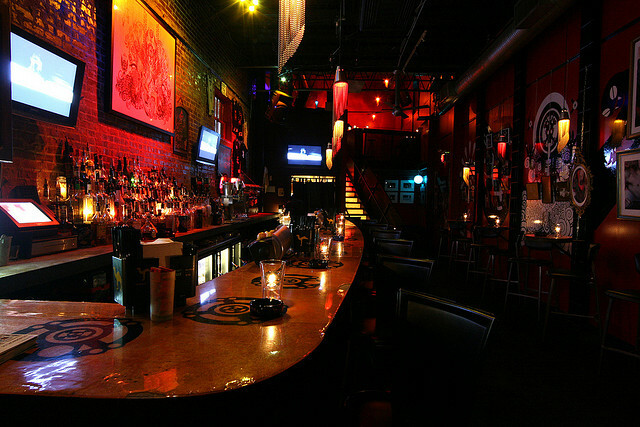 The punk rock and alternative jams help create a comfortable and casual atmosphere for this downtown dive. 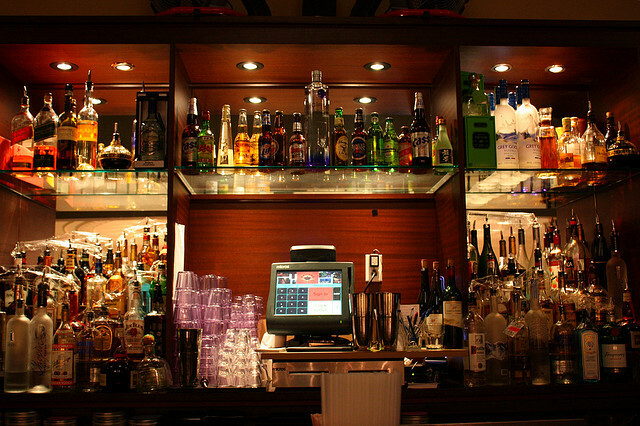 The bar is full-service, so you can order anything from a craft beer to a signature cocktail. Stop by for happy hour with coworkers or play a game of pool and catch the latest game scores with your closest friends. Pub One is the neighborhood haunt that you’ve been waiting for. A homely tapas bar, The Corner is surprisingly chic and trendy for having such an easygoing atmosphere. Come here to enjoy fantastic cocktails, phenomenal gastropub fare, and a fun ambiance that’s perfect regardless if you’re starting or finishing the night. Munch on dishes such as pan con tomate, croque madame, prosciutto mozzarella sandwich, grilled cheese, and homemade ice cream sandwiches for dessert. 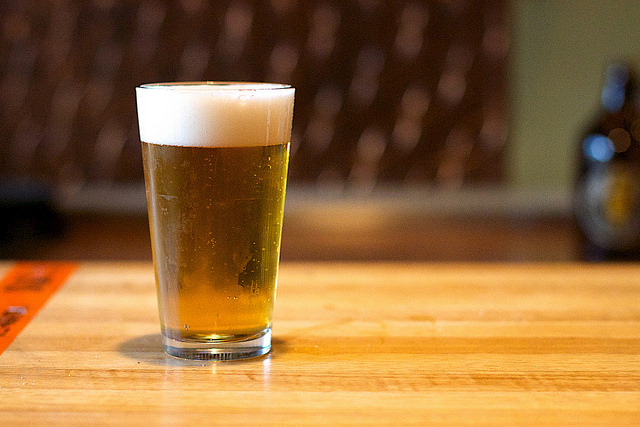 Order an ice-cold beer or craft cocktail to pair with your appetizer; there are an endless amount of choices. From the family table games, to the rolling ladder, there are so many things that make The Corner hip, comfortable, and great all around. Bin No. 18 is a casually, elegant wine bar that oozes sophistication, but won’t break the bank. Walk in to discover high top tables, which are situated atop wine barrels, chandeliers hanging from the ceiling, and wine racks fixed on the walls. The restaurant bistro’s menu includes delicious meals, such as ravioli with truffle butter and almonds, Peruvian ceviche with mango chutney, scallops and truffle polenta, lamb rack with rosemary squash, steak and eggs Benedict, and grilled octopus. For a lighter meal, order the tabla with prosciutto, chorizo, brie, and other cured meats and cheeses. 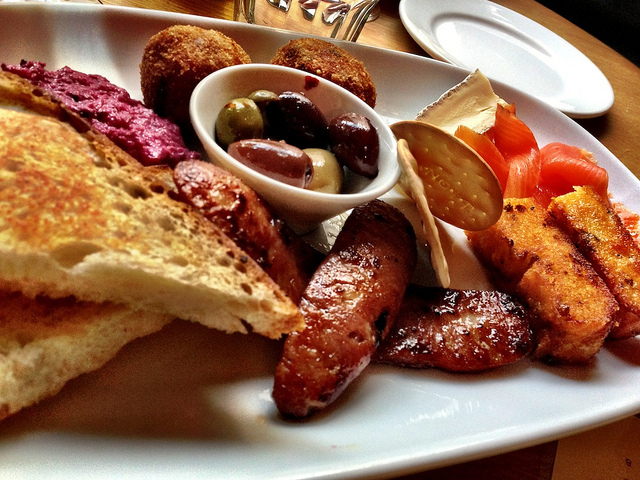 This charcuterie platter goes perfectly with Bin No. 18’s wine list. Whether you prefer merlot or pinot grigio, this Spanish-Italian wine bar has just the thing for you. Located on the 9th floor of the Venetia Condos, this family owned and operated Irish pub has been in business for over 15 years. 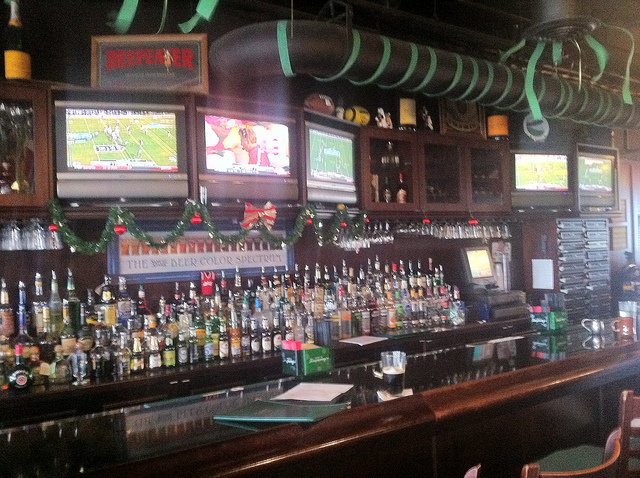 Cheer on your favorite team on one of the twenty flat-screen televisions hung on the walls. Play a game of pool or enjoy some classic pub dishes out on the patio, while overlooking the marina of Biscayne Bay. There are happy hour specials in place throughout the week, as well as special menu items and cocktails available on game days. If you’re searching for a place where you and your fellow sports fans can enjoy an ice-cold beer, nachos, and a game of darts, look no further than Mike’s at Venetia. Be aware that it gets pretty noisy on game days. Celebrate the end of the workweek by dancing the night away at House Nightclub. Artistically designed as a futuristic home, House is comprised of different rooms, each with their own DJ and bar. Each room plays a different type of music, and feature a unique décor, sometimes mimicking a modern day dwelling. 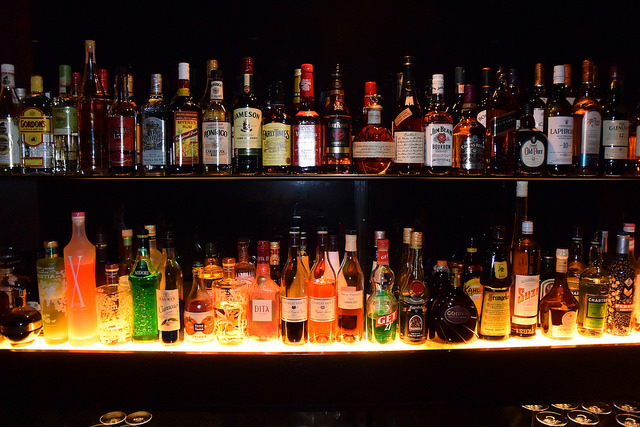 The bars serve libations that have been prepared with rum, gin, cognac, whisky, vodka, tequila, and liqueur. Wine, Champagne, and beer are also available. If you’re looking to splurge on a premium experience, bottle service is the thing for you. Knock a few back, get wild, and dance it out at House Nightclub. A sophisticated fine dine restaurant, Touché serves gourmet Italian cuisine. With the white and beige contemporary décor, floor to ceiling curtains, and high-rise views, elegance emanates. Open exclusively at night for dinner and late night cocktails, Touché serves meals such as a ceviche sushi roll, rack of lamb, pan seared snapper, ricotta cheesecake, chocolate mud cake, and more. After enjoying a meal in the dining room, head up to the rooftop lounge to enjoy a nightcap in the open air. The cosmos, Chianti, martinis, and merlot are among the favorite drinks to order, although the bar is full-service, complete with an extensive wine and draft beer list. Ditch the dive bars and opt for the lap of luxury. There are so many unique, eclectic things that make 28 Newsstand so great. Perhaps it’s the old school telephone booth situated in the middle of the outdoor patio. Or, it could be the pool table or giant jenga available for patrons to play. Maybe it’s the fact that you receive a smiley face sticker the moment you enter the bar. Either way, 28 Newsstand is fun and friendly. Enjoy a casual drink in one of the cozy interior booths, or chill at one of the picnic tables out on the patio. There’s even a barbecue outside that grills up hot dogs and burgers in case you get hungry! The new neighborhood bar has also become a very popular place for up and coming, local performers to showcase their talent. Be on the lookout for the next mini concert. This weekend hotspot knows how to show you a good time. Unlike most other nightclubs in the area, entry is free and the dress code is casual. So, there’s nothing stopping you from popping in for a drink. With dance floors both inside and outside, you can get your groove on while listening to all your favorite hits, whether they be hip hop or house. If dancing’s not your thing, feel free to sip on your drink while lounging in a comfortable booth. Newly renovated, Steam is a popular place for bachelors and bachelorette’s to host their parties, so don’t be surprised if you see people going wild. Look into hosting your own event at Steam today! 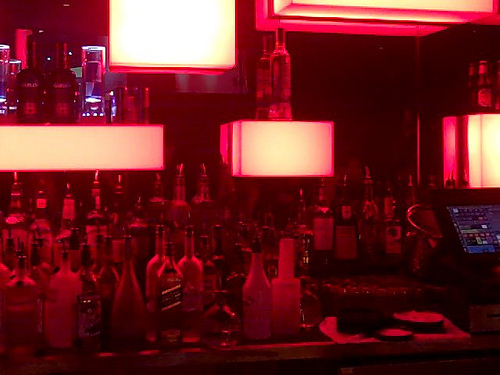 There is a bottle service available, as well as VIP lounges for you and your guests. Grab a bite to eat at this chic Spanish tapas bar. This downtown Omni restaurant serves deliciously authentic, Spanish and Catalan dishes. Some of the innovative dishes featured on the menu are pan con tomate, watermelon gazpacho, ous, mussels, oysters, smoked tuna, and more. 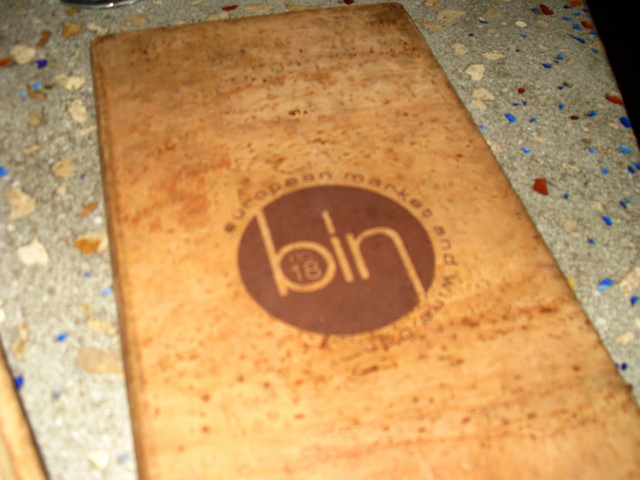 The drinks menu is extensive, with various red and white wines, cava, rosé, beer, vermouth, and more. If you stop by NIU Kitchen for brunch, you will discover different beverages, such as mimosas, spritzers, and sangria de cava. All the available drinks are light and refreshing, so you can enjoy them any time during the day or night. Be sure to note that the restaurant does not adjust food to taste; changes can be made to accommodate vegetarians and persons with allergies. 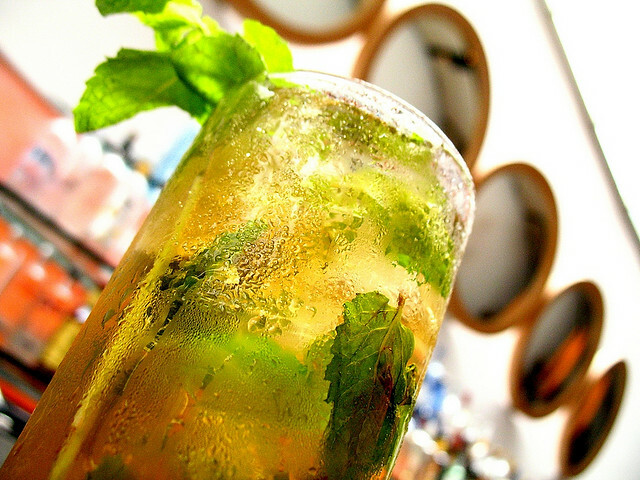 Located on the outskirts of Omni’s Bayside Marketplace mall, Mojito Bar is where you go for delicious drinks, bay views, lively music, and spontaneous dancing. Order a refreshing mojito, available in flavors such as classic, coconut, passion fruit, mango, strawberry, champagne, and more. You can upgrade your mojito by ordering the mega version, which is served in cylindrical cups that light up. The mojito bar serves other signature cocktails and frozen drinks, as well as pitchers, beer, and liquor by the bottle. Although the atmosphere is casual, the prices reflect a fine dining establishment. But, the drinks are large, strong, and delicious so you definitely get what you pay for. Mojito Bar also features a small cigar shop, so you can purchase one and enjoy a smoke outside by the water.